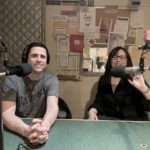 In this episode of Hemp Can Do It, Kattia and Larry speak with Brian Kuhn of Wisconsin’s Department of Agriculture Trade and Consumer Protection. 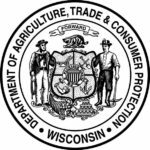 Brian heads the Bureau of Plant Industry, the department tasked with creating the industrial hemp pilot program for Wisconsin. 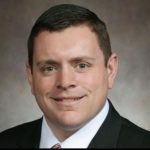 In this episode of Hemp Can Do It!, Larry and Kattia speak with State Senator Patrick Testin from Wisconsin’s 24th district. 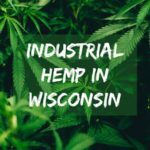 Senator Testin helped write and pass Act 100, which created the industrial hemp pilot program for Wisconsin. 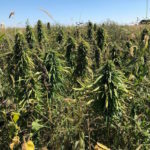 Introducing a new podcast about Wisconsin’s growing hemp industry. 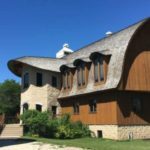 In this first episode of Hemp Can Do It!, News Director Molly Stentz speaks with Wisconsin Hemp Alliance co-founders Larry Konopacki and Kattia Jimenez about the growing pains of our state’s industrial hemp pilot program.